Why is scheduled maintenance so important for your vehicle? It prevents expensive repair bills. Pull out your owner’s manual from the glove compartment and take a look at the maintenance section; it provides the recommended service intervals for all systems. Kirk’s Auto Care is now a full-service repair shop, and we’ll help you maintain your vehicle. If your car, truck or SUV is under warranty, you must follow the service agreement or risk voiding it. Newer engines have changed mileage milestones, so make certain you bring your vehicle in at each scheduled time. In most cases, you can have scheduled maintenance performed at an independent shop, and we’ll give you the paperwork you need to prove it was done. Machine parts eventually wear down, which is why vehicle maintenance is so important. 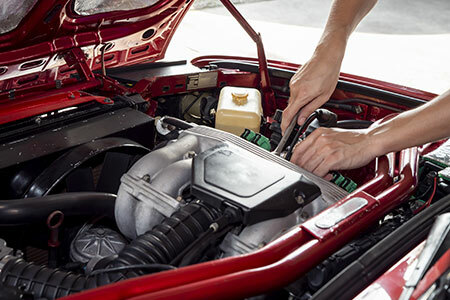 We inspect your vehicle to assess the lifespan of the belts, filters, hoses, and mechanical parts. For example, if you bring your car in for a brake inspection, we’ll measure your pads to see how much life they have left in them. Simple things, such as oil changes, can directly affect your vehicle’s performance, so never take service visits for granted. We run full diagnostics to see if anything is wrong or on the verge of failure, and even that simple oil change prevents engine damage. We’ll service your AC, brake, cooling, differential, exhaust, fuel, oil, power steering, and suspension systems. We will also replace filters and fluids when they need it, rotate your tires and align your wheels, and give your vehicle a tune-up. We offer lifetime protection warranties, too, so ask us about them. Finally, scheduled maintenance increases the resale value of your car, truck or SUV. When you take care of your wheels, you can ask for more when it’s time to sell it or trade it in. Used car price tags have increased with their demand, so make sure you stick to your service schedule to increase your automobile’s value. Why not get as much out of your vehicle as you can? We here at Kirk’s Auto Care in Livonia, MI, treat you and your vehicle with the utmost respect. 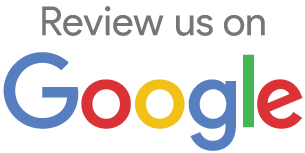 We’ve been here for over 20 years, and we want you as our customer for life. Contact us today to schedule your next service visit and let us help you get the most mileage and value out of your automobile.